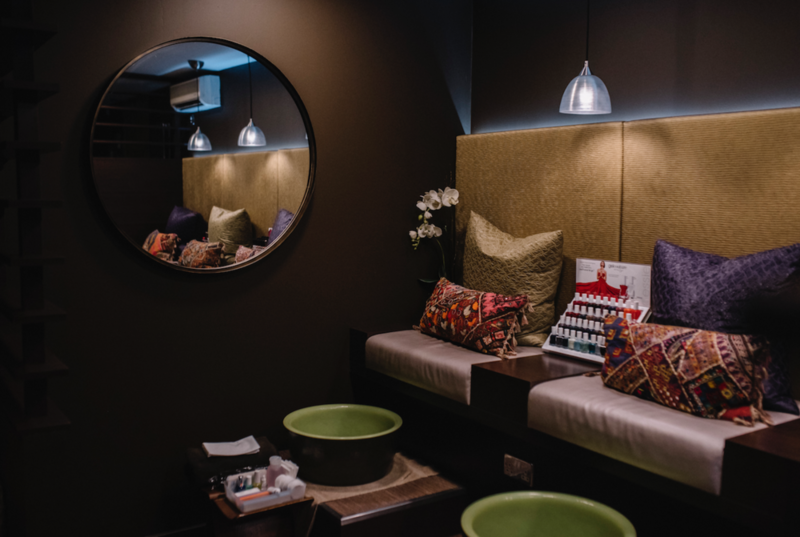 Unwind, relax and escape from the everyday hustle and bustle of the city in The Stress Exchange‘s sleek, spacious salon, just a short stroll from London Bridge station. Open 7 days a week, The Stress Exchange offer a tempting range of hair and beauty treatments for men and women. *Discount available Monday through Friday on hair and beauty services. Sorry, offer not available on osteopathy, physiotherapy nor any product purchases.